A one-time price of RM3750.00 will be added to your order. Fully Welded Stainless Steel Cage, Strong and Rigid. No additional installation work needed. 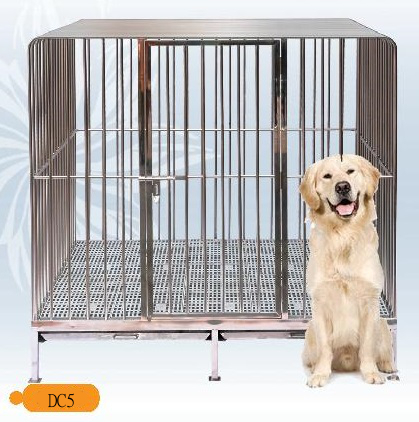 DC5 is suitable for Medium Size and Large Size dog Such as Border Collie, Golden Retriever, Labrodor Retriever, Belgian Sheperd, German Shepherd, Dobermann, Siberian Husky and more.